50 Cent showed off his toned figure on Instagram. 18. 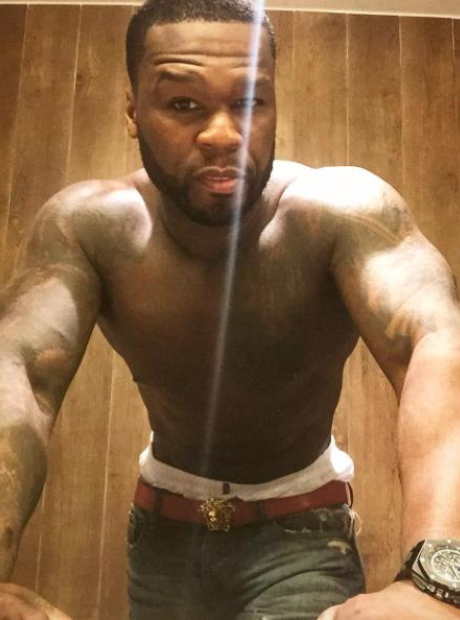 50 Cent showed off his toned figure on Instagram.